Just released one more just-for-fun project. 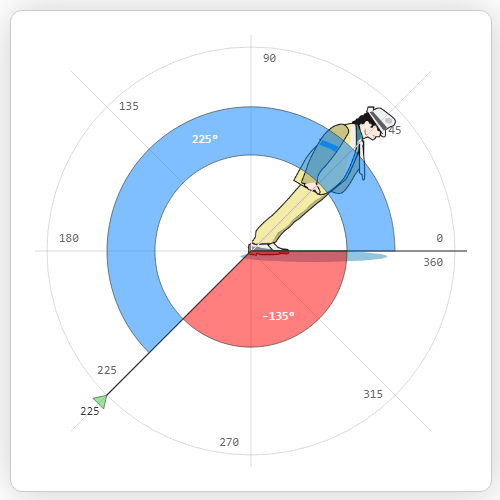 Measure angles on the web. 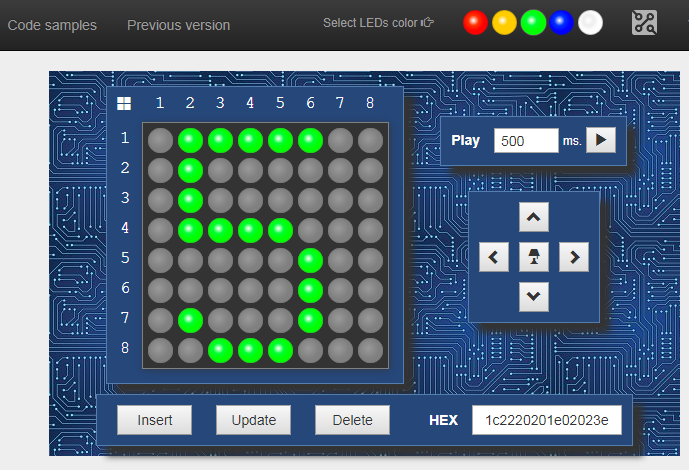 This weekend's I had a bit of time and I've added ability to animate matrices in LED Matrix Editor. Where "Country code" is the common field. You would like to create link between these tables. It is possible to create relation manually in Spotfire, but for some reason you need to create it automatically via Python script. Now you are able to select country in the "country" table and all related languages from the "lang" table will also be selected. Xantorohara. Simple theme. Powered by Blogger.